Expedition China (2017) – What's New on Netflix Canada Today! 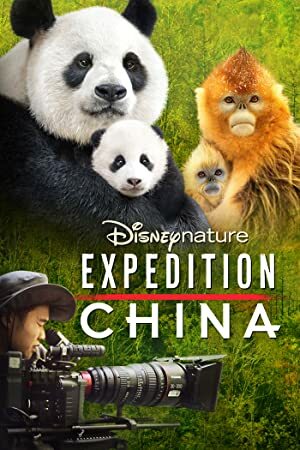 Expedition China invites you on location in some of the world’s most intense, hard-to-reach environments with the filmmakers of Disneynature’s big-screen adventure Born in China. Cinematographers visit the remote forests and mountains of China in hopes of capturing footage of pandas, monkeys, red-crowned cranes and more.